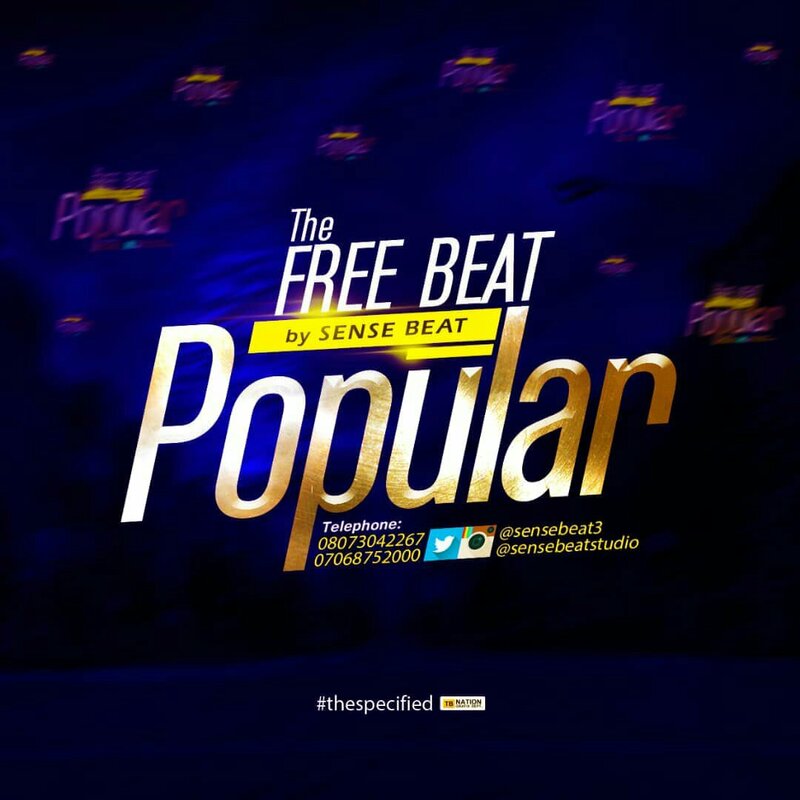 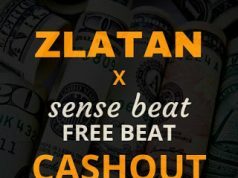 Sense Beatz “Popular” Free Beat is another hot one. 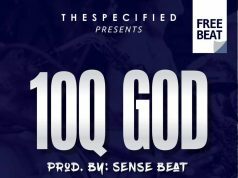 A new Shakushaku has just been injected into the internet by Sense Beatz The Specified. 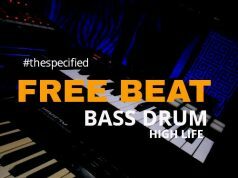 “Popular” Free Beat came after the Elevate Free Beat that recorded high figures of downloads.